I love this. It’s true, it’s ironic, and it’s funny! 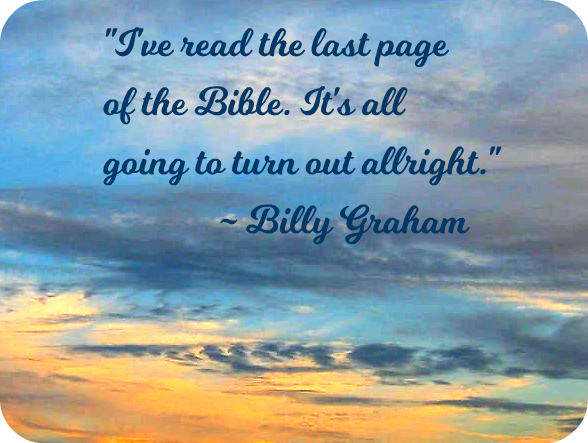 Billy Graham was one of a kind. I agree. The world was blessed by the man and his Good News! And it will turn out allright!